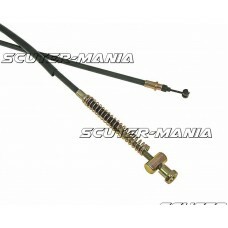 Complete rear brake Bowden cable for Aprilia SR 50 scooters with Minarelli engines. Cable correspond.. Complete rear brake Bowden. Cable corresponds to the dimensions of the original. This cable features.. 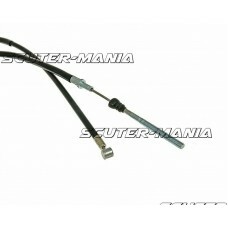 Complete rear brake Bowden cable for Yamaha BW and MBK Booster scooters. Cable corresponds to the di.. 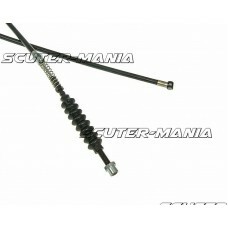 Complete rear brake Bowden cable for Chinese 4-stroke scooters. Cable corresponds to the dimensions .. 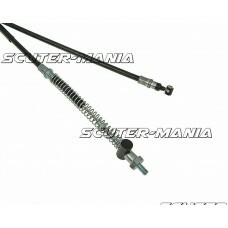 Complete rear brake Bowden cable for CPI, Keeway and Chinese 2-stroke scooters. Cable corresponds to.. 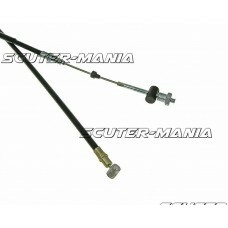 Complete rear brake Bowden cable for MBK Mach G or Yamaha Jog R scooters. Cable corresponds to the d.. 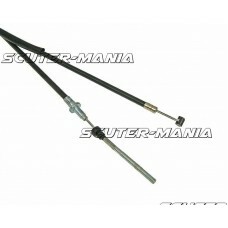 Complete T.F.L rear brake Bowden cable for rear brakes. 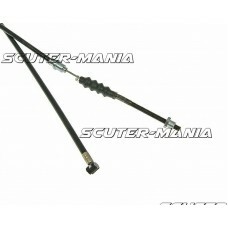 Suitable for Kymco Agility scooters and corr.. 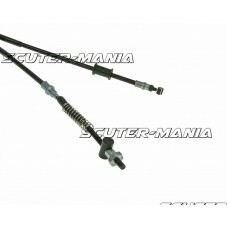 Complete rear brake Bowden cable for MBK Ovetto or Yamaha Neos scooters. Cable corresponds to the di.. 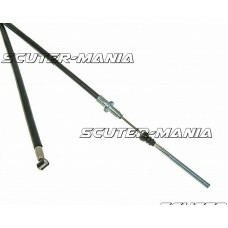 Complete rear brake Bowden cable for Peugeot Buxy and Zenith scooters and corresponds to the dimensi.. 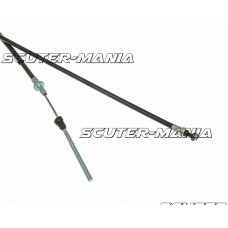 Complete rear brake Bowden cable for Peugeot Elyseo scooters. Cable corresponds to the dimensions of.. 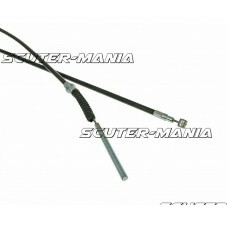 Complete rear brake Bowden cable for Peugeot Ludix scooters. Cable corresponds to the dimensions of .. 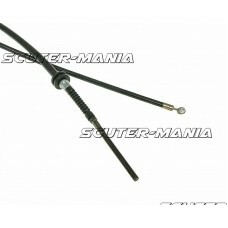 Complete rear brake Bowden cable for PGO Bix Max scooters. Cable corresponds to the dimensions of th.. 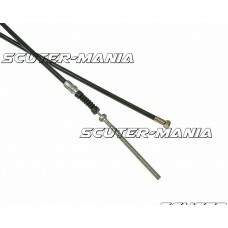 Complete rear brake Bowden cable for Piaggio Fly scooters. Cable corresponds to the dimensions of th.. 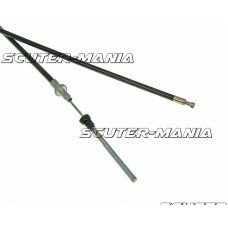 Complete rear brake Bowden cable for Piaggio scooters. Cable corresponds to the dimensions of the or.. 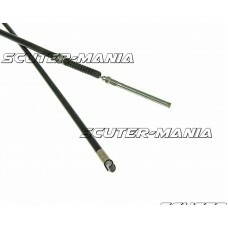 Complete rear brake Bowden cable for Piaggio Sfera scooters. Cable corresponds to the dimensions of ..